Madagascar is one restaurant in Jakarta that uses a unique concept. This is because this restaurant presents the feel of the forest in the room. This concept is suitable for busy Jakarta residents and feels bored with the scenery in this city. You must know that the city’s landscape is only filled with jammed cars and skyscrapers. You cannot find the green landscape in this city. 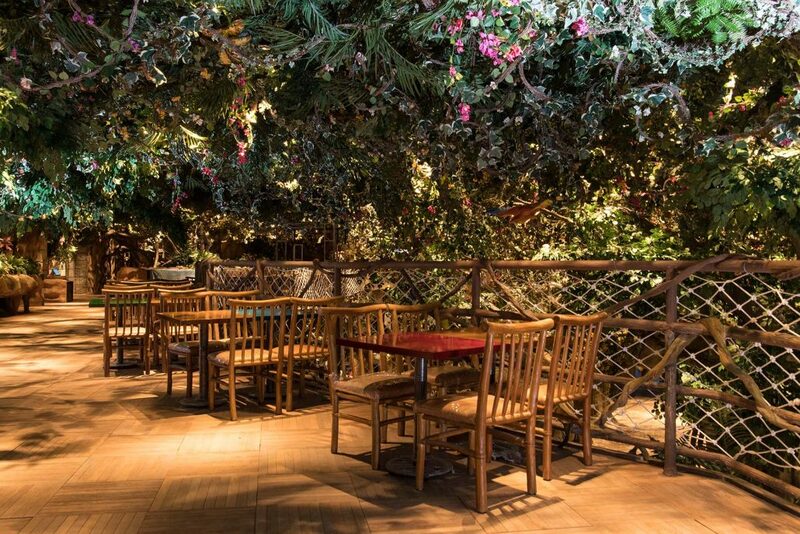 This is what makes this restaurant brave to make the concept of the forest. There are many people who come to this restaurant to relax and enjoy a delicious meal. A restaurant would not be complete without a menu book. Madagascar uses jasafotojakarta.com. 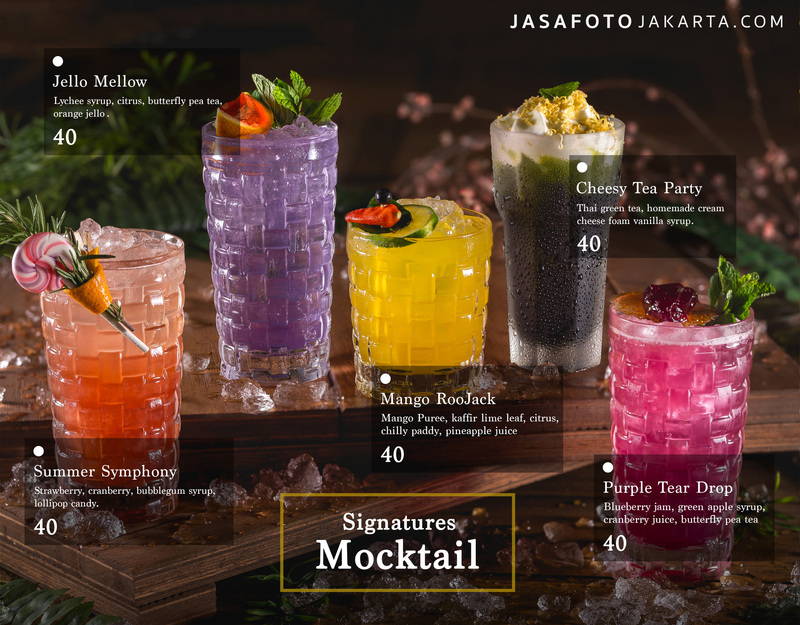 This is a famous restaurant menu book designer Jakarta menu that can make the menu book to look elegant and in accordance with the theme of the restaurant. Madagascar is on Jalan Asia Afrika, Plaza Senayan 5th floor. 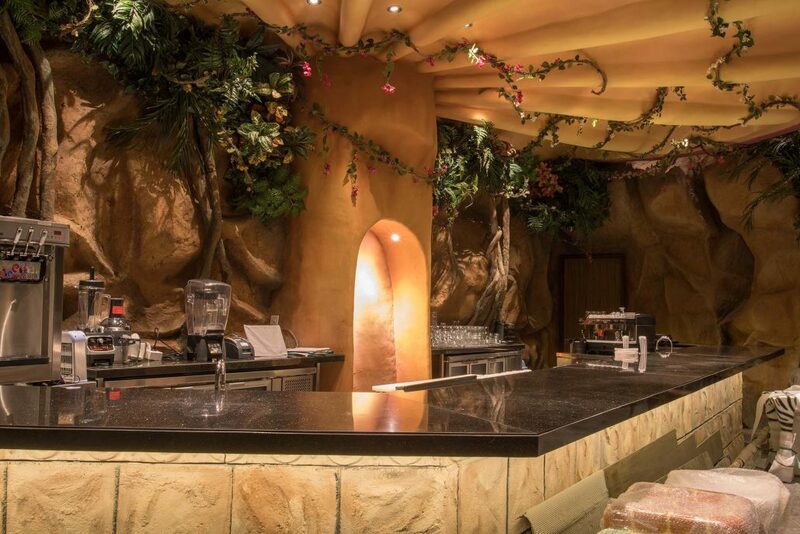 This restaurant can make you feel like being in another world. You will feel like a lost adventurer in a beautiful forest. The restaurant owner also displays funny animals like birds, elephants, and giraffes. You can invite all family members to this restaurant because the kids will surely love the atmosphere of this restaurant. You can also take unique photos in various corners of this place. Restaurant owners use wood materials for furniture and decorations of this restaurant. You will see stone walls and tables made of wood. Floors and chairs are also made of wood. The roof that is shade this restaurant is a tree with leafy shade. This tree has beautiful red flowers. You can see the tendrils of plants at all angles. The middle is a giant mushroom-shaped bar. The fungus is equipped with lights that are dimly lit. You can order a drink at the bar and sit in a unique animal-shaped chair. This restaurant has a unique menu book because the design team uses a style that matches the theme of this restaurant. You can see the bird’s nest on a beautiful wooden table. All the food is surrounded by leave and tendrils of plants that propagate on the sidelines of wood. This is a smart idea that features a natural forest. There are some fruits such as strawberries and kiwis that are left scattered beside the plate. The plates are not only placed in bird’s nests but also wooden boards that look like pieces of trees. This food looks like a very delicious secret recipe from the jungle. The design team also put plates on the cobblestones that look rough and dark. This is done to provide the main focus on the food. The menu using rice is also equipped with a unique property. The design team added a bird’s nest and a chicken egg next to the plate. All elements in the menu book feature elements of the forest such as wood, leaves, flowers, rocks, bird’s nests, fruit, green grass, and so forth. The design team also uses spice plants to display the beauty of such dishes such as parsley, celery, and so forth. This is a unique and colorful idea so consumers will be interested to order a meal at this restaurant. 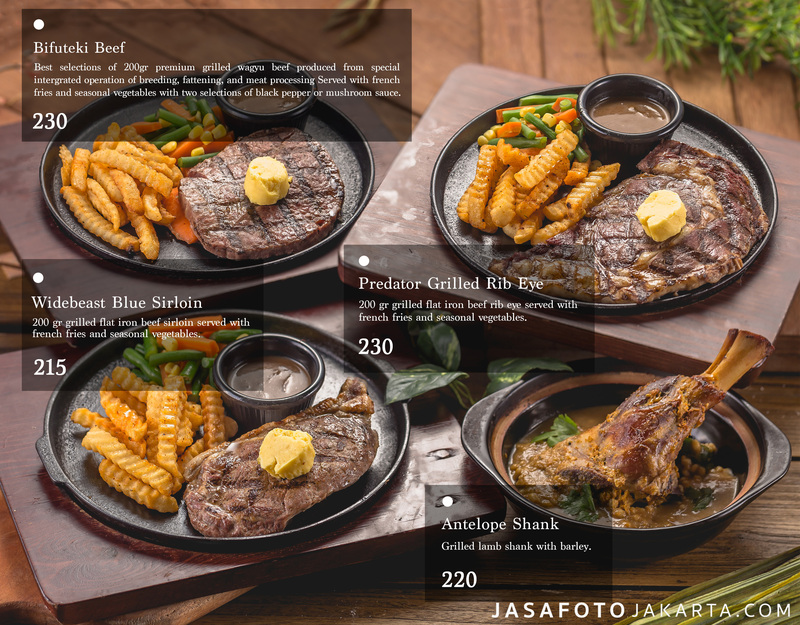 That is a brief explanation of restaurant menu book designer Jakarta.